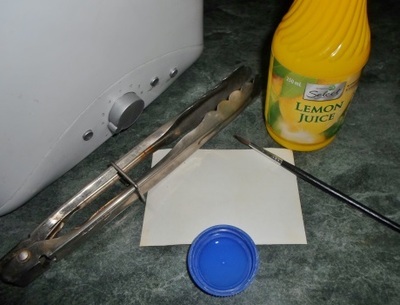 Did you know that the lemon juice you have sitting in your fridge makes great invisible ink? You can write whatever you want with it and no-one will be able to read the message until heat makes the words turn brown. It's the kind of knowledge that kids can have all sorts of fun with. It's also good for school projects, and I'm sure parents will find uses for it too, as the finished product does look quite cool. Set up the lemon juice like you would paint i.e. 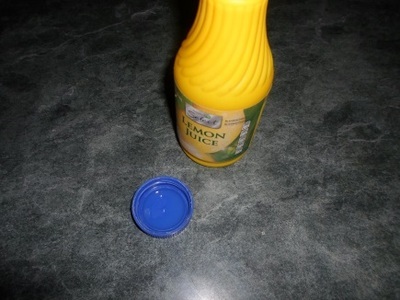 pour a small amount of lemon juice into a lid. 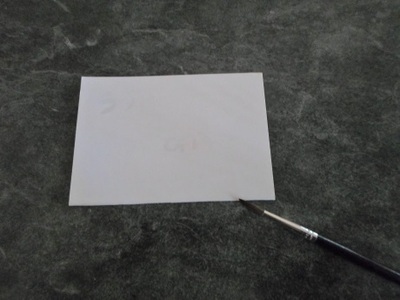 Using the lemon juice, write your message on the paper with the paintbrush. 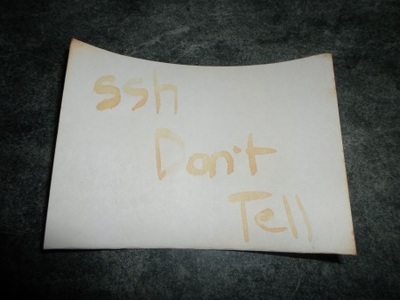 This last step is for the recipient of your secret message. 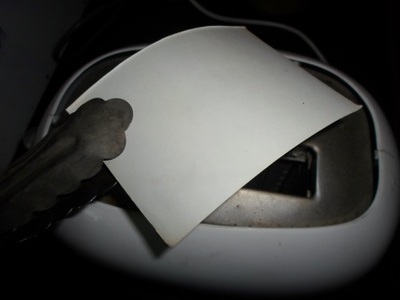 Hold the paper over the toaster with the tongs until the words appear. What items do you always have in your handbag?